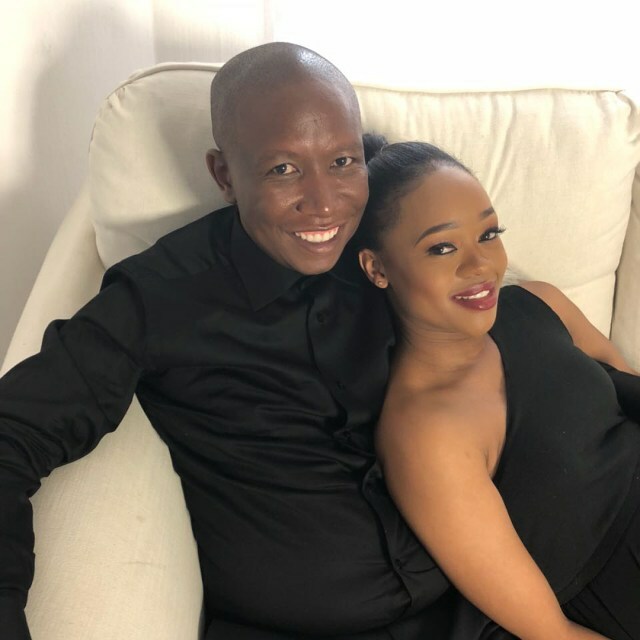 Romantic pictures of Julius Malema and his wife. 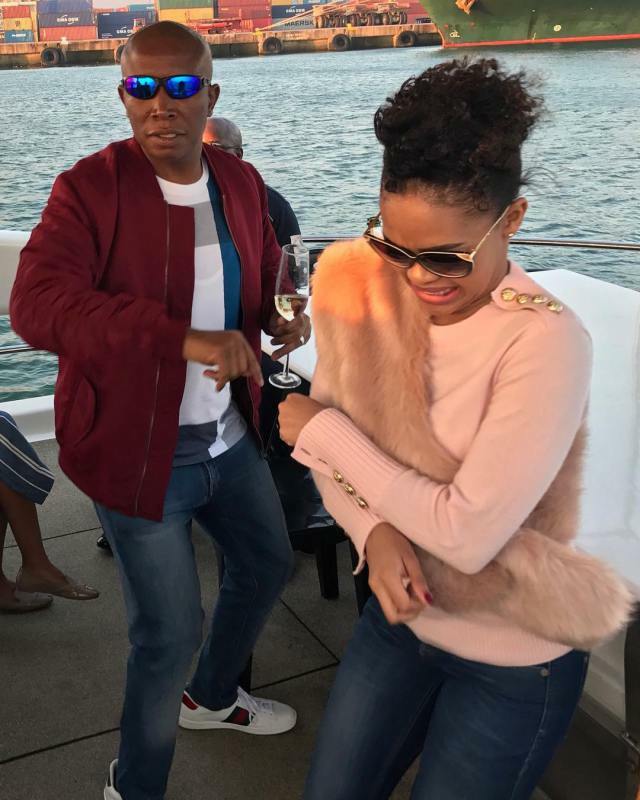 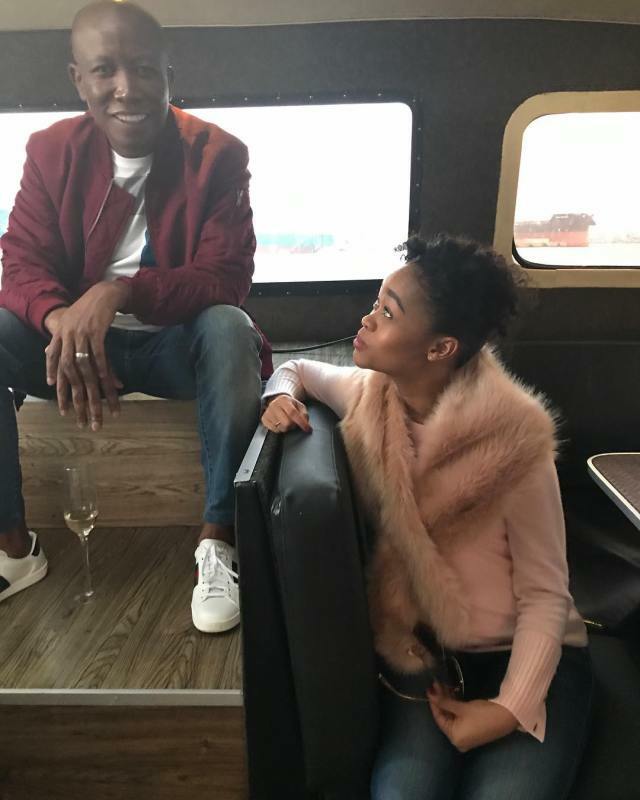 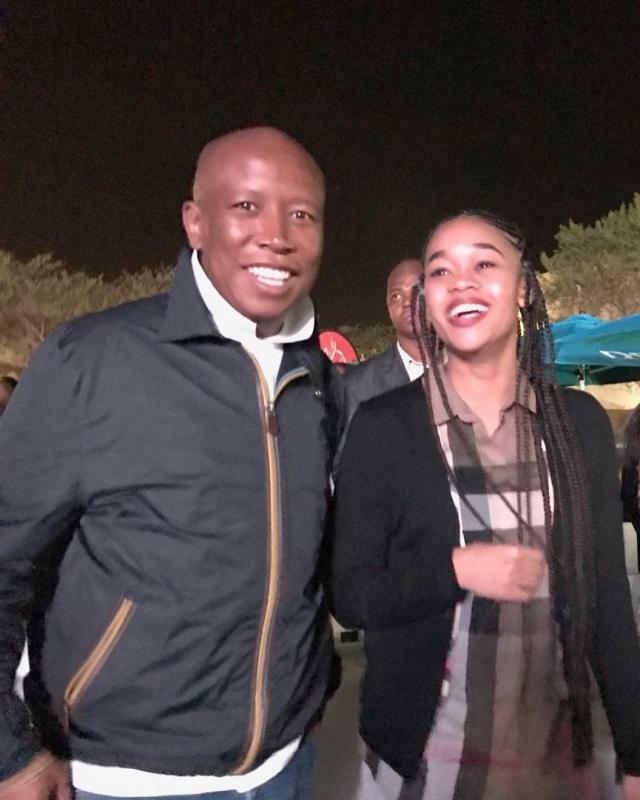 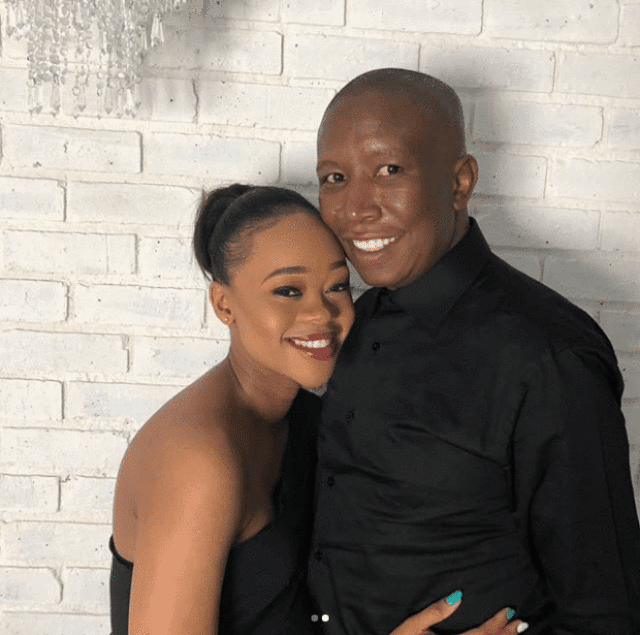 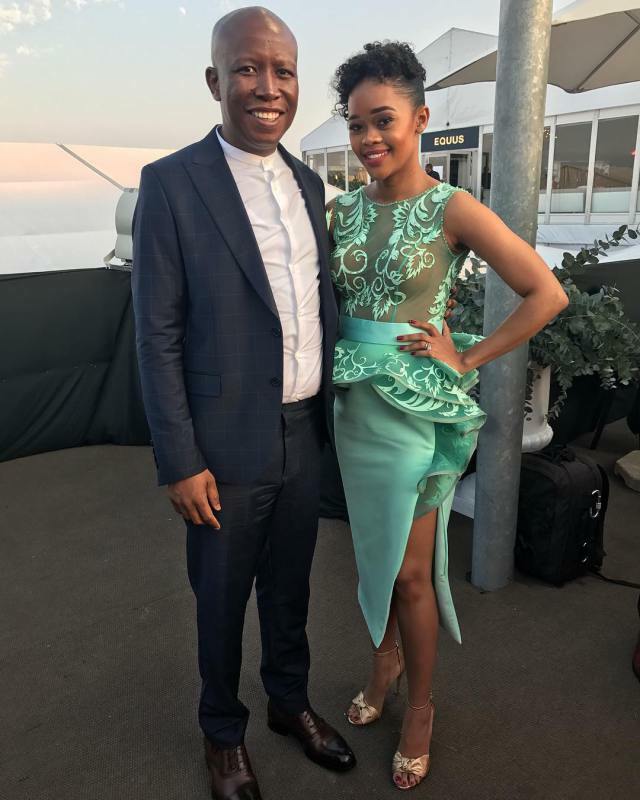 Eff’s leader Julius Malema is a softie when it comes to his family. 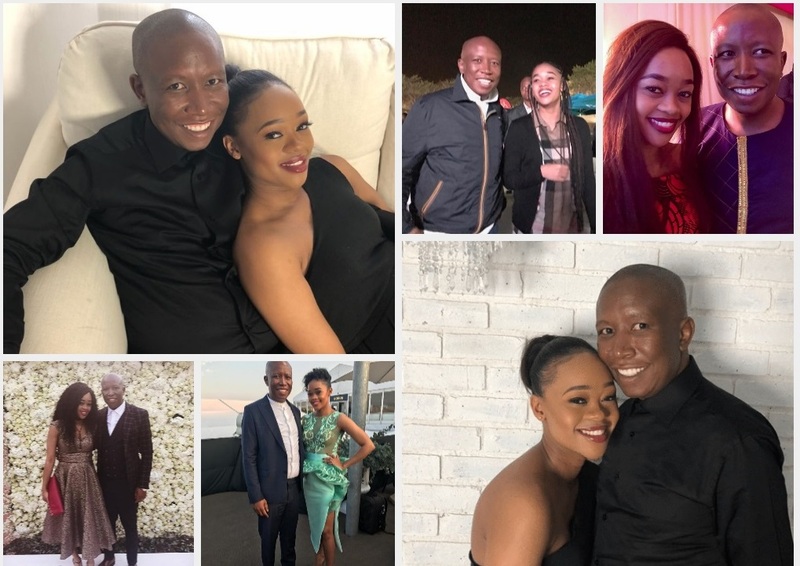 He loves his family very much and he often posts pictures of him and his family. 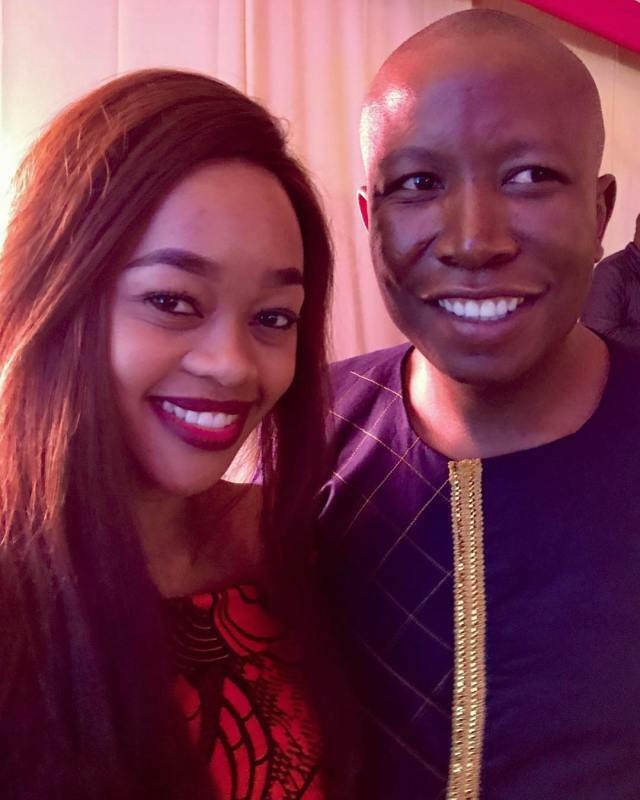 They look so sweet together that you can even forget he is the man he can be in Eff’s uniform when they are in parliament. 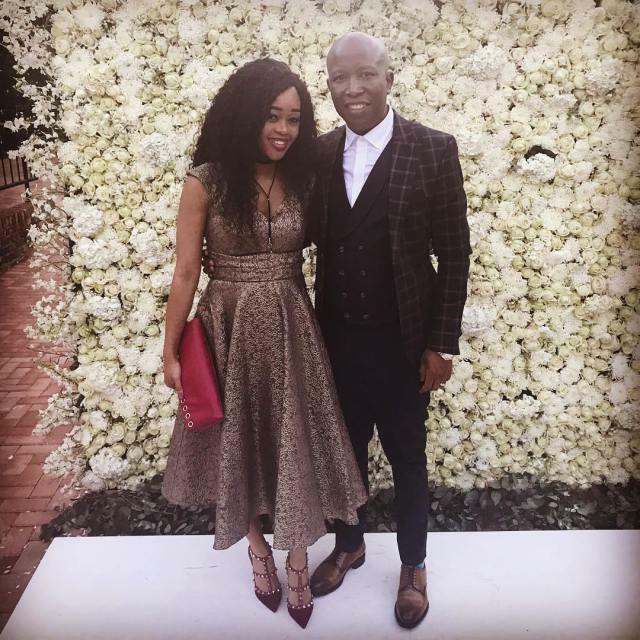 Recently he posted pictures on his Instagram account with him and his wife and they are an adorable couple l must say.